Showered in Sparkles: The Big Easy! Okay so maybe I won't be sinking my feet in the sand and drinking a fruity drink while the sun colors my skin. 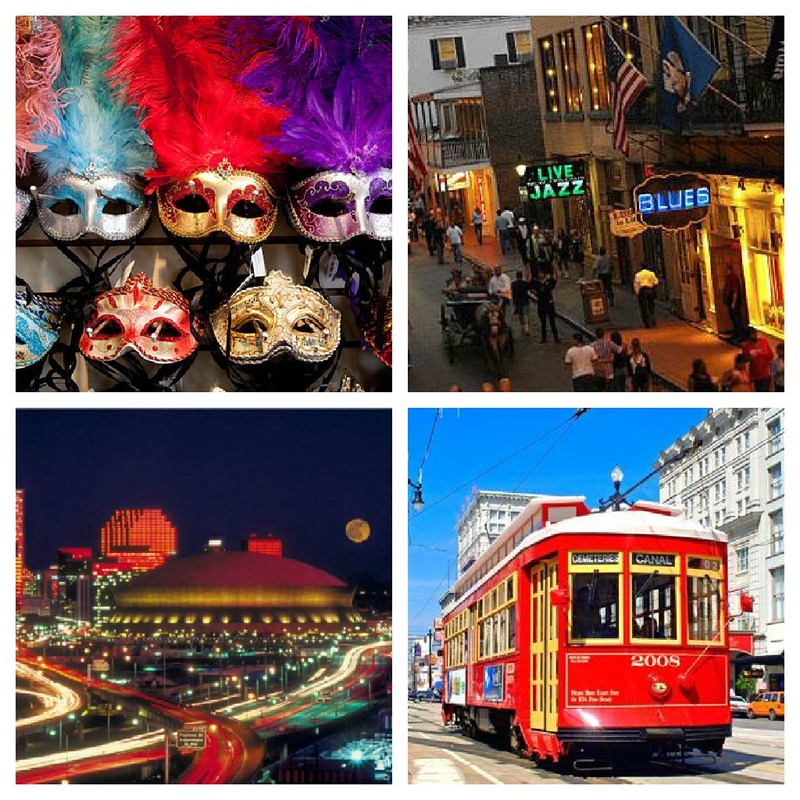 However, I will be in what I hear is one of the greatest cities in the world, even post Hurricane Katrina. Immediately following work on Friday, the boyfriend, myself and our favorite couple will be headed on a road trip to the city of The Saints! We are going to visit our friends that live up there and I just know we are going to have an absolute blast. I hope you have something fabulous planned for your weekend as well! 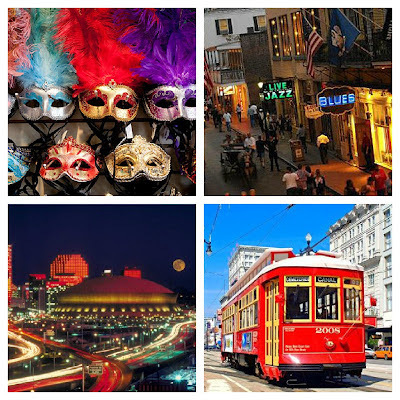 I've never been to New Orleans, but I've always wanted to go! It should definitely be a good time:) I hope you have fun!! !